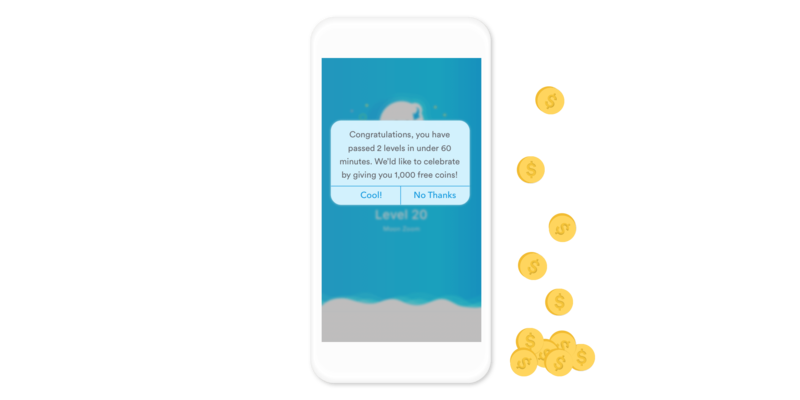 To keep users coming back to your app, sometimes a little incentive is all it takes. A VIP rewards program can keep users engaged. Whether its points, coupons, or discounts, having added bonuses and at each turn can keep things new and exciting for your users. With Leanplum, you can reward your most loyal users to keep them coming back for more. For example, send coupons to customers with a higher lifetime value or offer rewards to users who reach specific achievements in your app. Use campaigns and triggered messages to automate messages for users who reach certain milestones. After a shopper buys an item, send them information about an exclusive sale later that week. Or after a player reaches the third level in a mobile game, give them free tokens for in-app purchases. 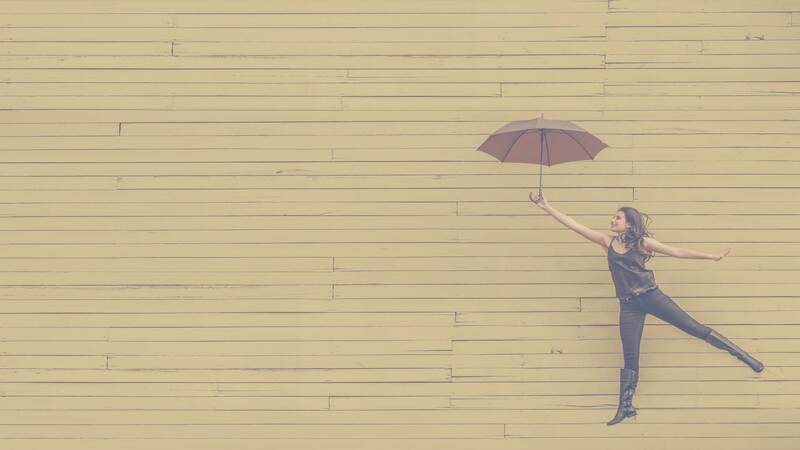 Giving users something to look forward to can make them more likely to return to your app.